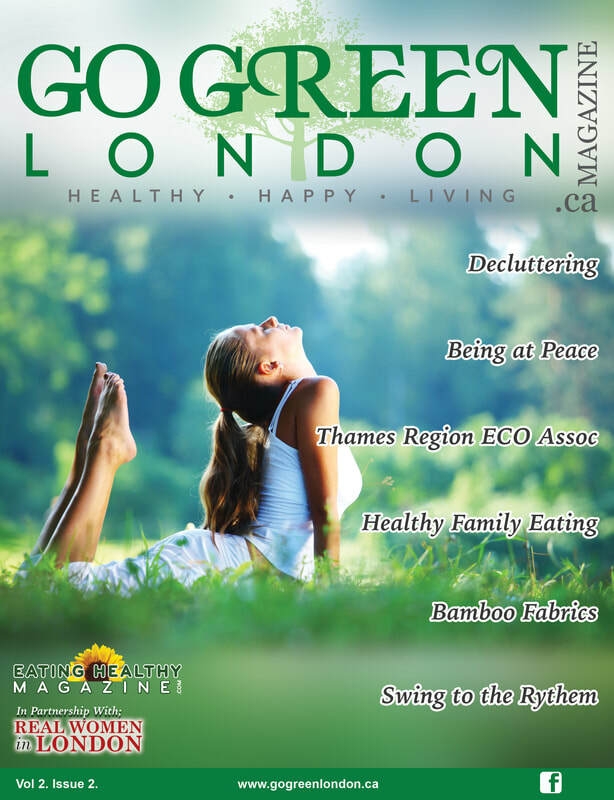 Our 2018/2019 Issue of Go Green London Magazine is featuring 2 NEW MAGAZINES! 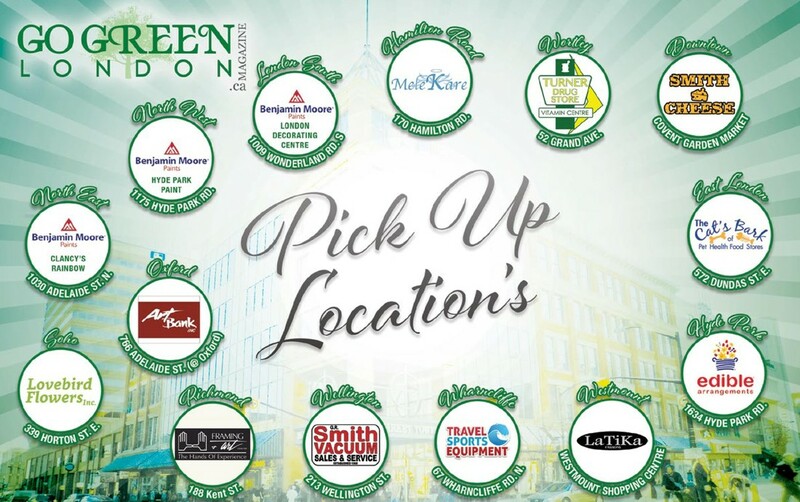 Eating Healthy Magazine in partnership with the Covent Market will talk about everything you need to know about what goes in your body! 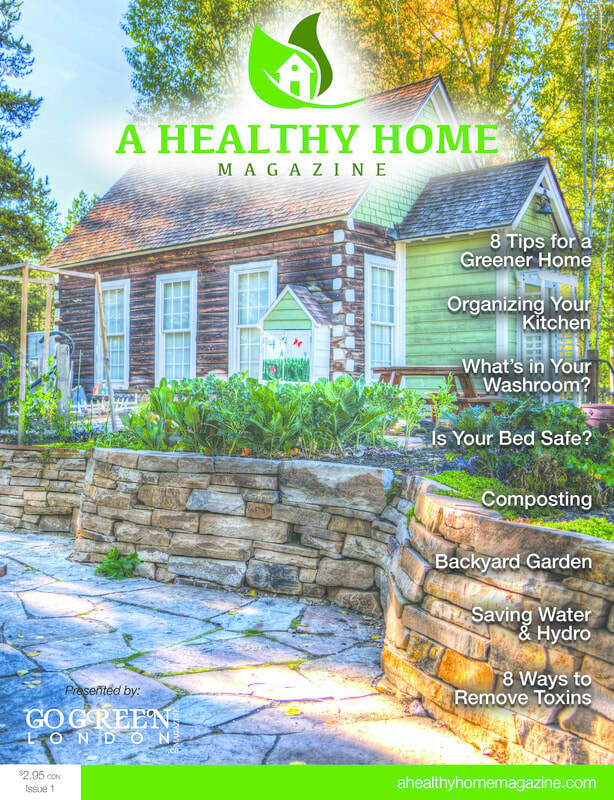 A Healthy Home Magazine will help you make sure your home is healthy and safe for your family. 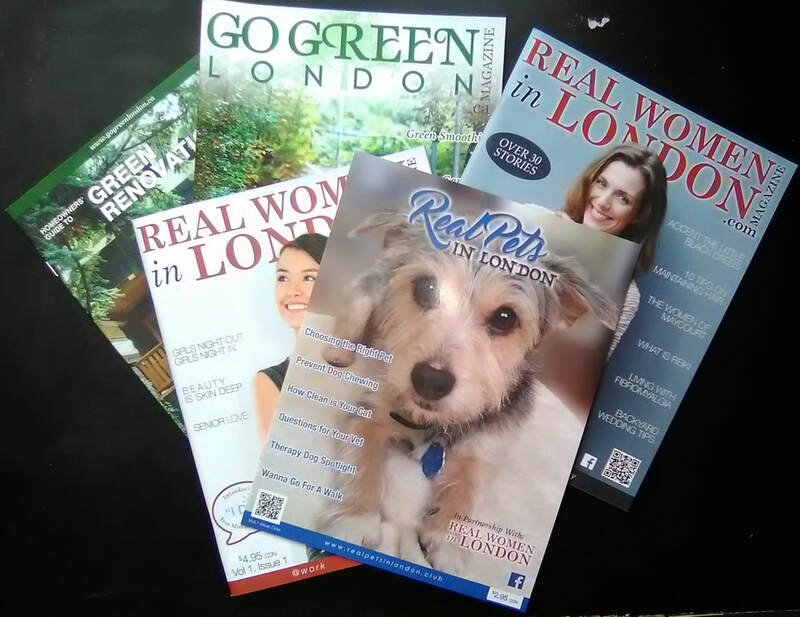 Go Green London Magazine will have over 26 Stories covering; TREA, Aloe, Composting, Golf, Travel, Local Farming and much more. 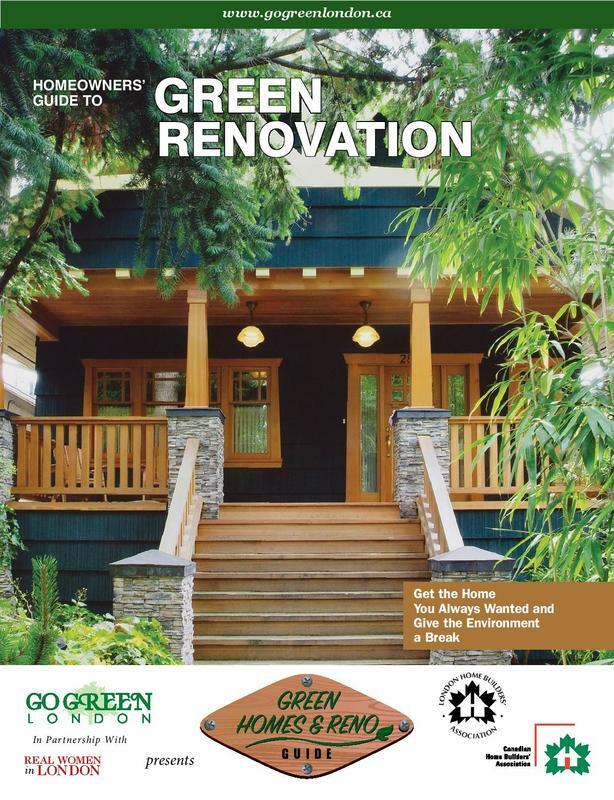 Pick up your copy of our latest issue here.